VersaPay is a leading provider of cloud-based invoice-to-cash solutions, enabling businesses to get paid faster, streamline financial operations, reduce DSO and costs, and provide a superior customer experience. 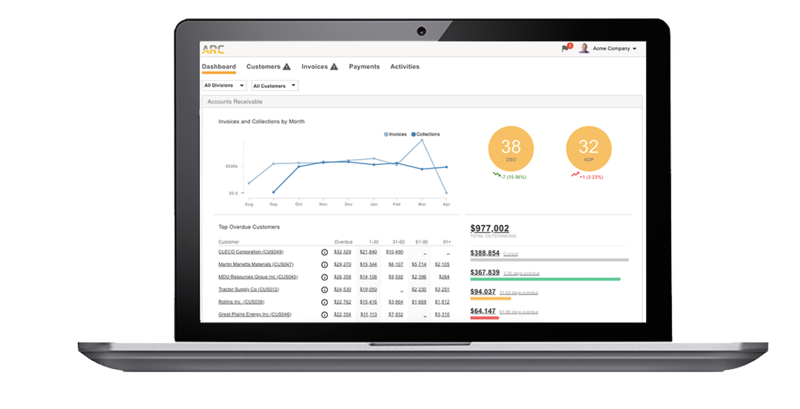 VersaPay ARC is the new standard in accounts receivable and collections management, with a customer self-service environment to view invoices online, collaborate on inquiries and disputes and facilitate secure online payments. VersaPay ARC automatically reconciles payments and account information through integrations with a wide range of ERPs. Join this 30-minute webinar hosted by VersaPay and The Resource Group to see the power and possibilities with an AR Automation tool! © 2019 The Resource Group. All rights reserved.